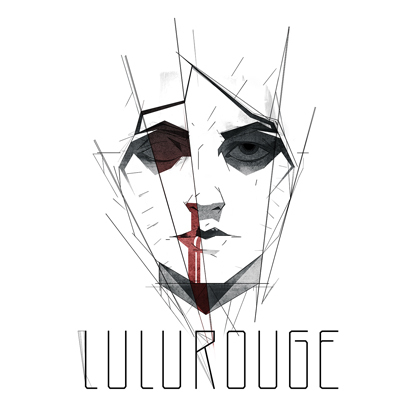 The long awaited new album from Lulu Rouge ‘The Song Is In The Drum‘ is the final out. New and unique talents such as rising Danish indie star Asbjørn and mega cool Icelandic born Fanney Osk have been working closely with Lulu Rouge. The singers from the first Lulu Rouge album, Alice Carreri and Tuco have also crafted super strong songs for the album, and when the Danish music legend Annisette Koppel said yes to work on a song for this album, the Lulu’s had everything they needed to shape the this deeply intensifying new album. We would definitely recommend buying the whole album on iTunes, it’s worth every penny.